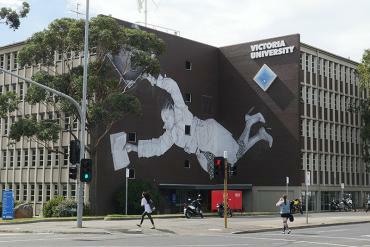 Victoria University (VU) has joined the ECA group since 2007 for courses in Sydney. 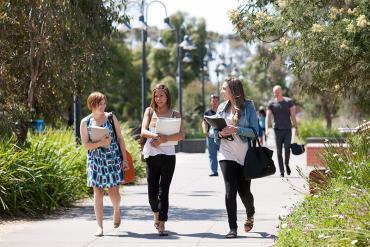 Some of the options are undergraduate and postgraduate courses in accounting and information systems (computer science). 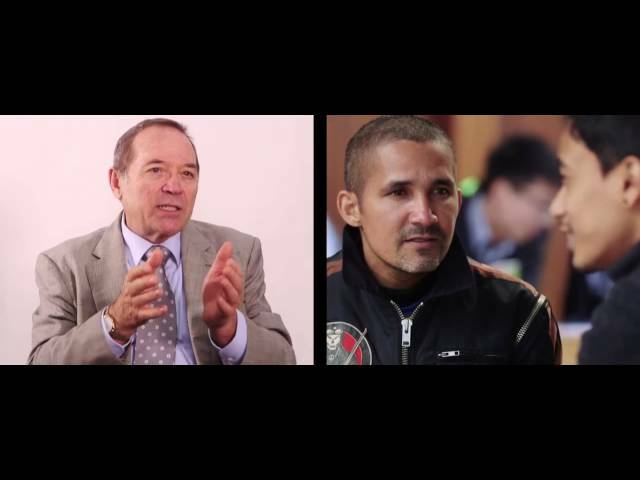 Students who enroll in Sydney will be graduates with a degree from the University of Victoria.